How can I add posts to a Queue from My Feeds? We know finding content can take a lot of time and as an online seller, time is that one things that's hard to take out. Which is why we searched the entire web and hand-picked content sources that can be useful to you. These content suggestions are available under Popular Feeds. Learn more about Popular Feeds. You can add follow any number of sources from Popular Feeds. The ones that you're following will appear under My Feeds. The quickest way of sharing something is from My Feeds. It takes less than 1-minute. 1. 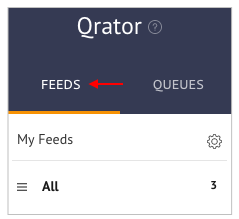 You'll land on Feeds when you choose Q-rator in the Marketing tab of your dashboard. 2. Scroll through My Feeds to find what you'd like to share. Click on Share This Post at the bottom of the post that you picked. 3. Select the channel and then the Queue. You can send the same post to as many Queues as you'd like. If a particular channel isn't connected, you'll see a button to connect it. 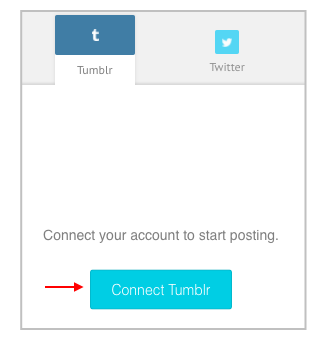 Click the Connect button to start sharing on that channel. 3. 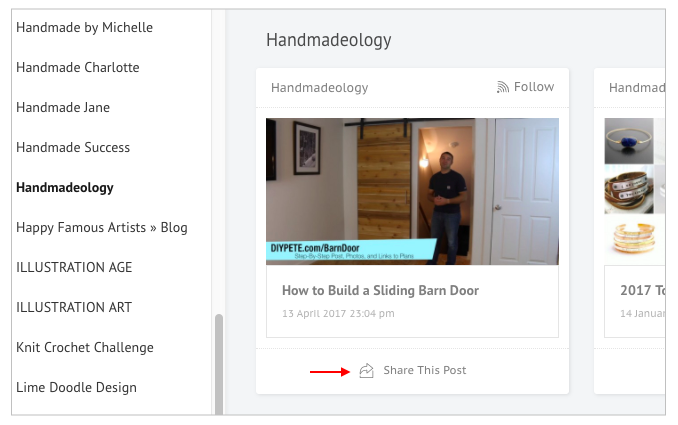 Choose your sharing option - Add to Queue, Share Next, Share Now and Schedule Post. Learn more about the sharing options. 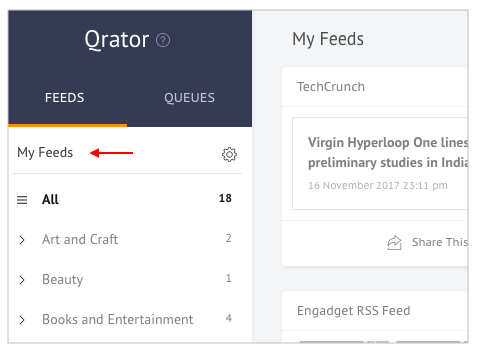 What type of content can I share through Q-rator and how can I share it?